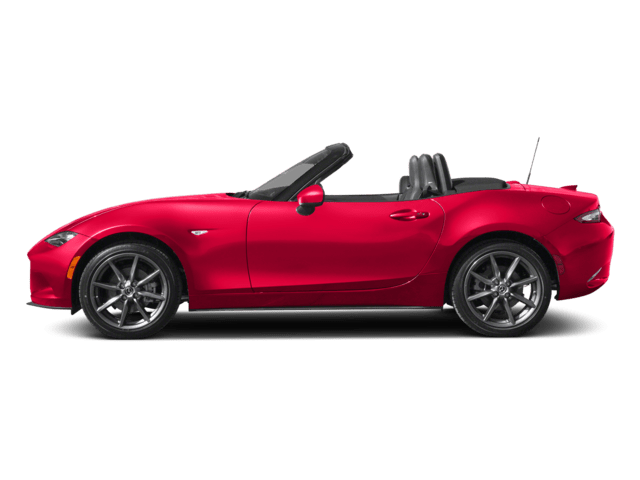 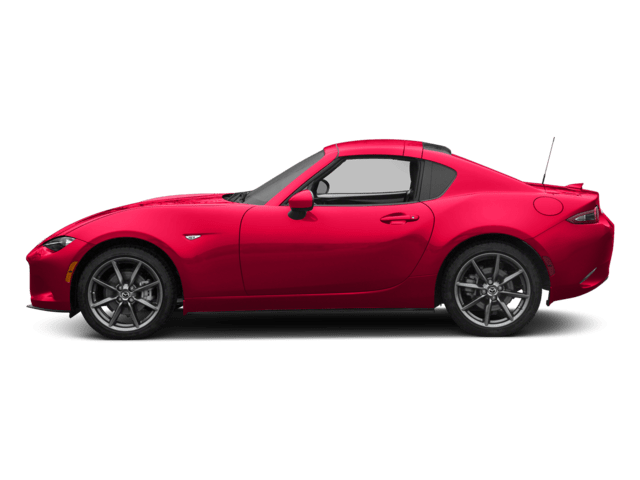 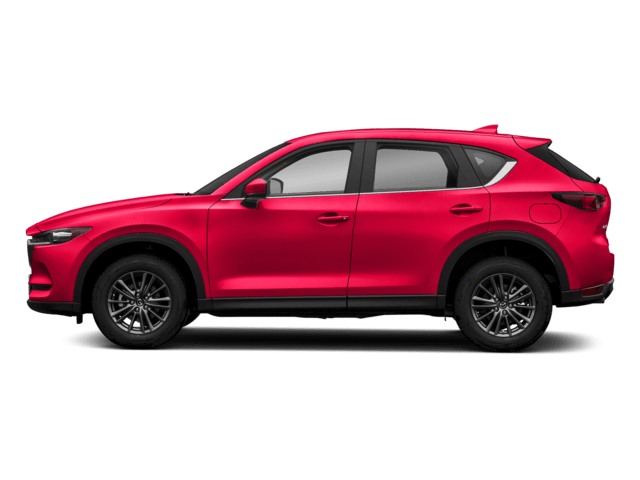 What Safety Features Will New Mazda Models Offer? 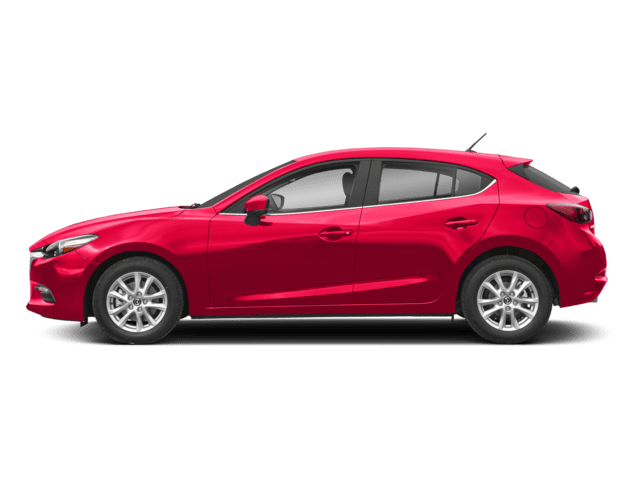 The Mazda3 or the Mazda6? 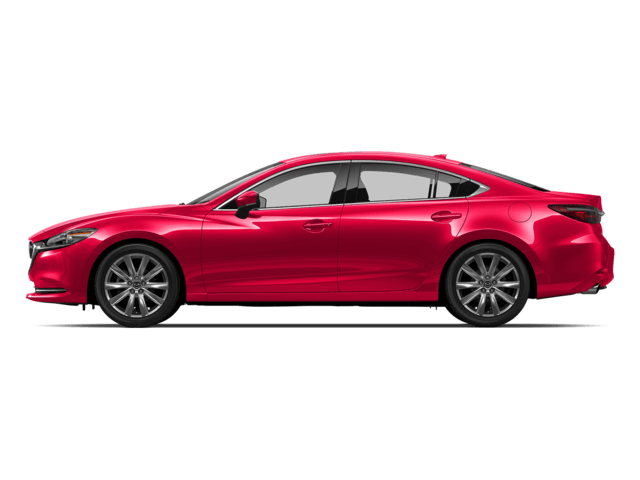 Which Sedan Speaks to You? 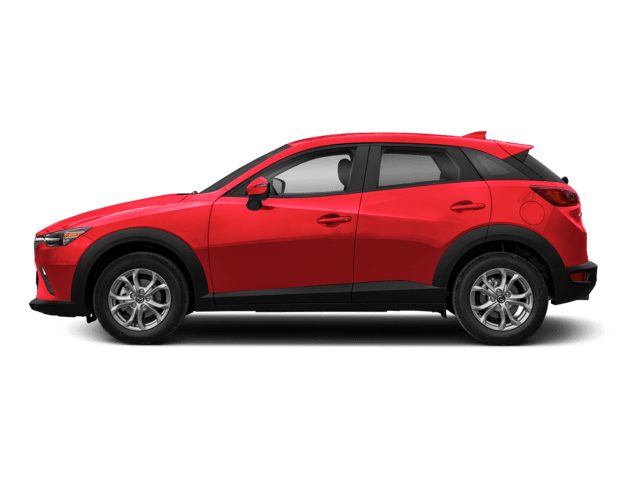 The Mazda CX-3, Mazda CX-5, or Mazda CX-9 – Which SUV is the Right Fit for You? 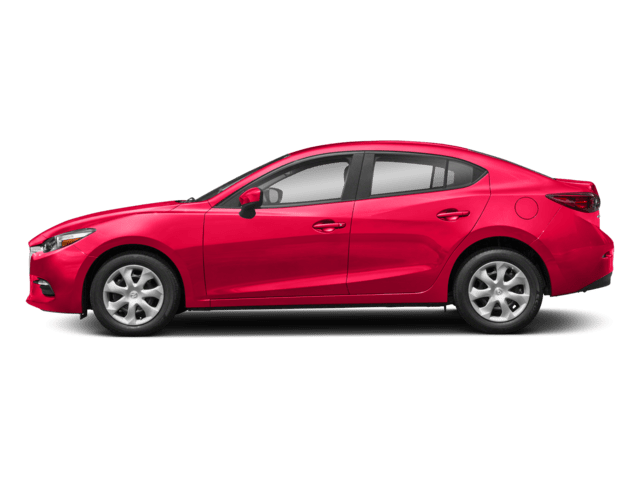 Find Your Perfect Mazda3 Sedan or Hatchback near Tuscaloosa! 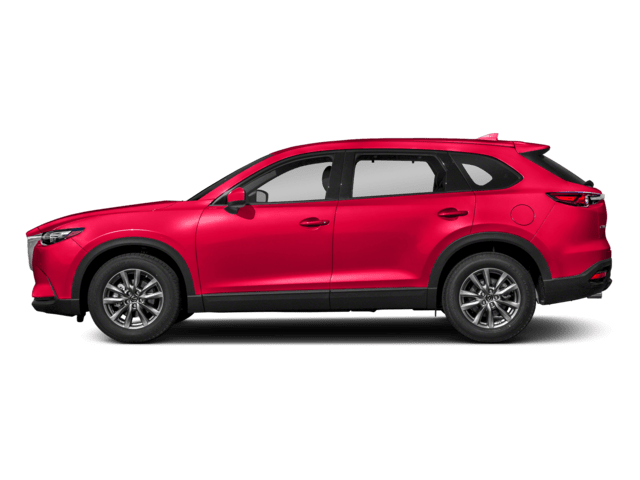 Keep Your Vehicle Performing Great All Year Round with Regular Visits to Our Service Center! 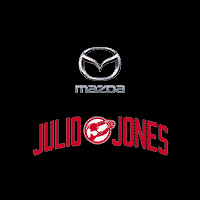 Just Who Exactly Is Julio Jones?